Delivery : Depends Upon Quantity. 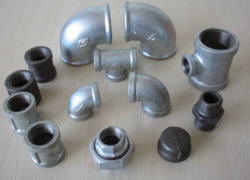 Available in different varieties, these Malleable Iron Tees are corrosion-resistant and come with spring loaded folding steps. 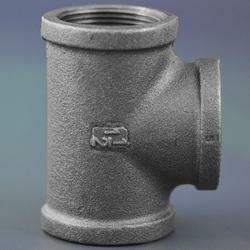 We commence our business as the leading organization of the best quality Malleable Iron Tee.